Robin joined Bray & Krais as a Consultant in 2005. 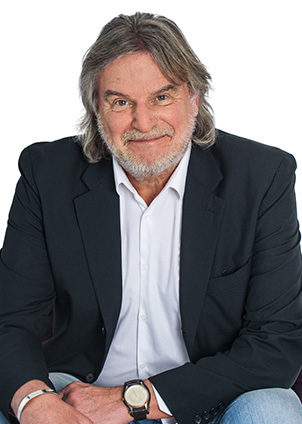 He graduated from Leicester University with a degree in Law in 1974 and, after qualifying as a solicitor in 1977, Robin joined his family firm rising to senior partner. Robin is long experienced in all aspects of corporate and commercial law including joint ventures, shareholders’ agreements, company formations and winding up, company shares and asset sales, corporate reorganisations, ordinary and limited liability partnerships’ formation. Robin’s skills extend to commercial conveyancing, wills, estate planning, tax work and dispute resolution in relation to most types of cases. In addition to this, Robin has more than three decades of experience in dealing with all aspects of employment law including drafting contracts of employment for employees up to and including C-level company executives, negotiating severance packages and advising business and artist clients generally on all employment related matters.